Redwood is a premier Knightdale website design agency in North Carolina. 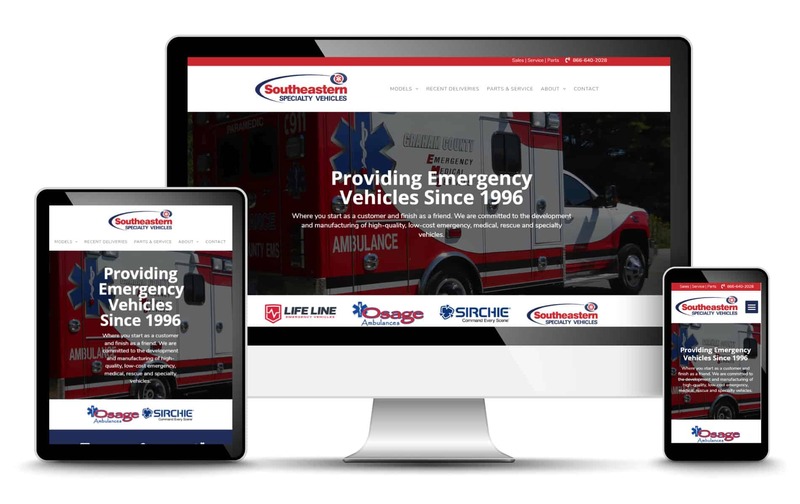 We strive to be the best Knightdale website designer to give you the best experience possible. In addition to serving Knighdale, North Carolina. We also provide services to surrounding areas of Raleigh, Wake Forest, Clayton, Garner & Zebulon. 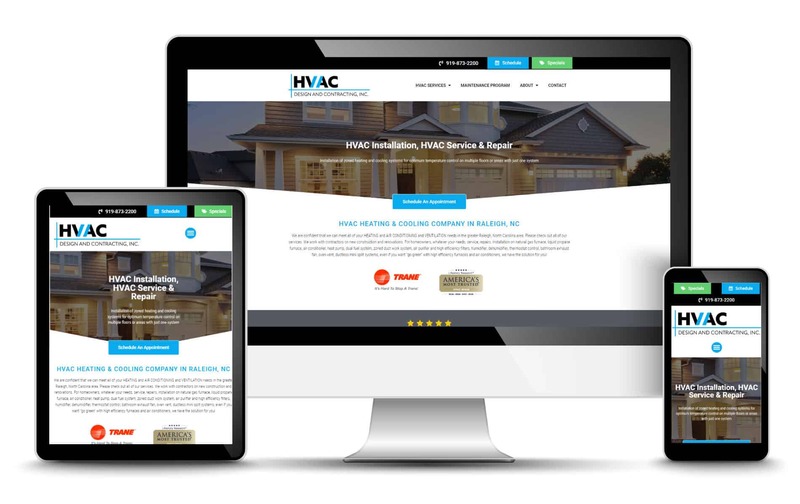 We work exclusively with WordPress to create mobile-ready, responsive website designs that look great on any device for businesses in the Knightdale area. Today’s marketplace is very competitive and a simple web presence is no longer enough to be successful. It’s important to engage with customers and give them a modern website experience. 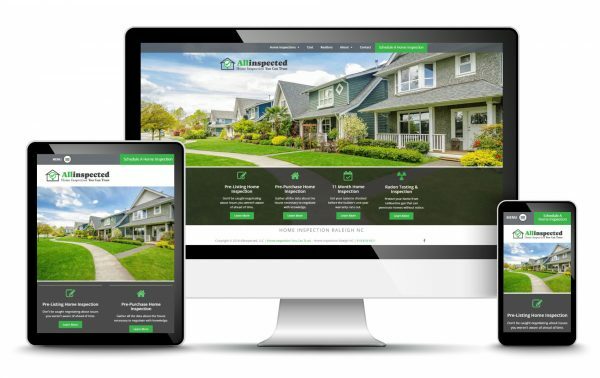 All of our website development includes local SEO. We will also show you how to continue to rank high with Google and monitor your success.